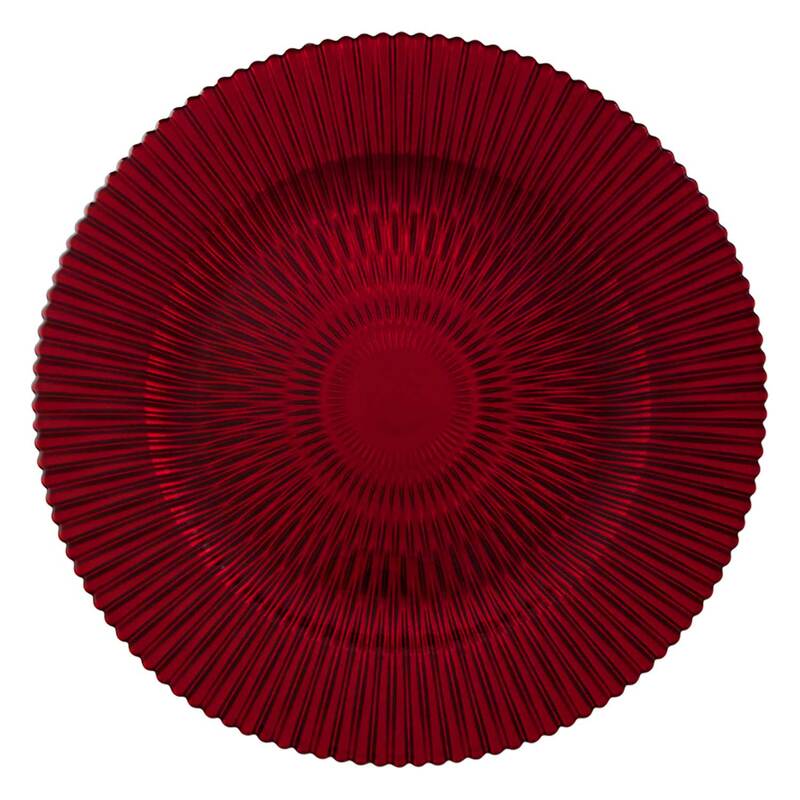 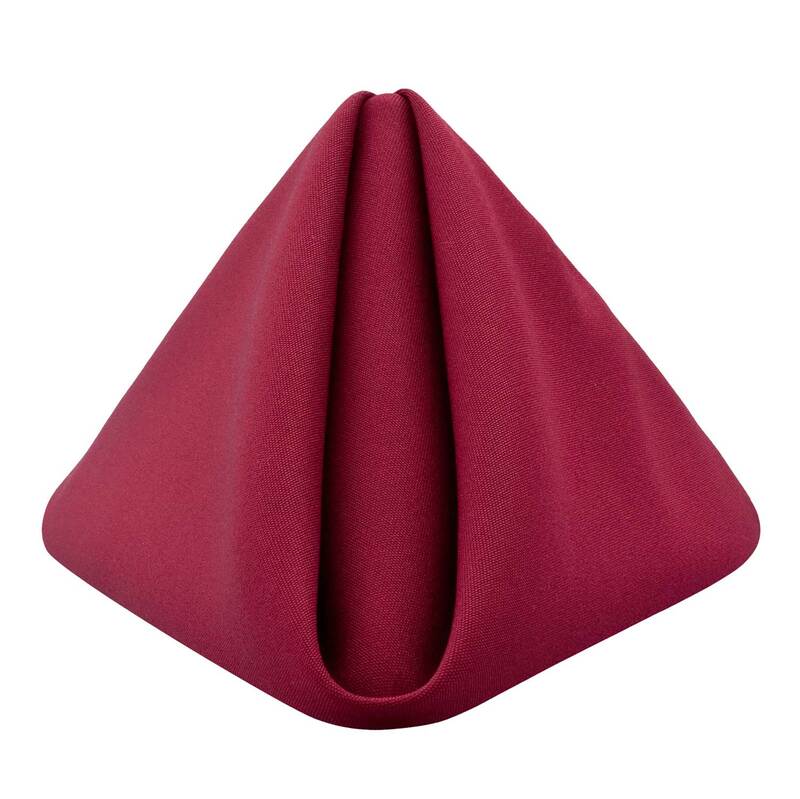 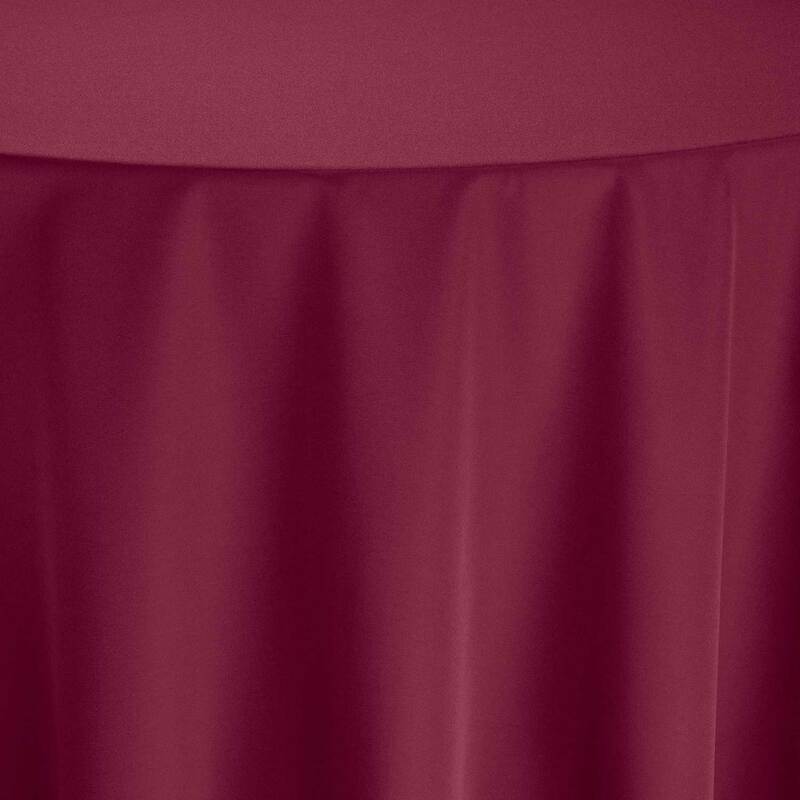 Slightly edgy, modernity is the appeal of the Scarlet Aurora Table Linen. 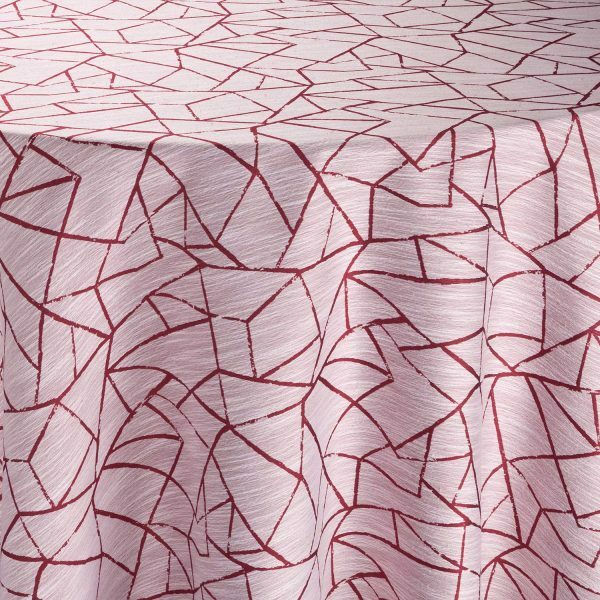 As part of the distinctive selection of reds in the Envie Collection, this graphic pattern has a classy personality that sets it apart. 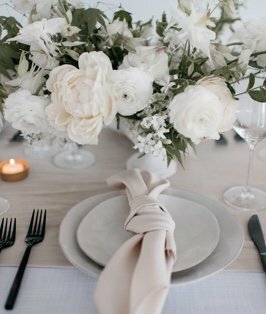 Use it to add a note of whimsy to any occasion, or layer it with harmonizing color and texture for a lively celebration!